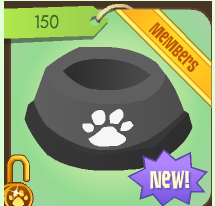 ✮✭XxFreeSpiritxX's Animal Jam Freedom✭✮: Dog Bowl! I am still quite banned, so I can't get into the Atlantis party. But when I do, I Promise to post pictures! Anyways, today the dog bowl came out in the PET SHOP?! I didn't even know there was one! 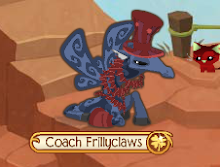 Also, here's a tip for whenever your bored on AJ. 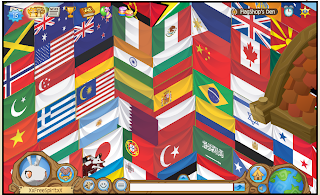 Bring a bunch of buddies, be bunnies, and play hide and seek in FlagShop's den! Over on the right far side of the actual DEN part is an open space, where the tagger starts counting. Then everybody runs around and blends into the flag they are by. The only rule is You must have an ear or something on you be showing a tiny bit to keep it fair, or the tagger will be screwed.